Using APKPure App to upgrade NRJ Energy Stars for Fre Radio, fast, free and save your internet data. A free radio player to listen to NRJ Energy Stars for Fre Radio. Note: This app is an internet radio player and is not affiliated with this or any other radio station. This app does not host the streams being played and is not responsible for the content or language used in the streams. Content copyright and all live streams referenced in this app are owned by the respective radio stations. 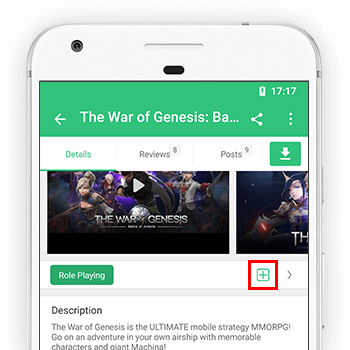 If you notice any offensive, crude, improper or copyrighted content being played, please raise a request with the app developer to have the offending stream or channel removed. If you have comments for improvement write to us at: FutureGreenApps@gmail.com. ★ All reasonable efforts are taken to ensure that the stream used in this app is free for public consumption, but in case we mess up and end up using your copyrighted broadcast, please write to us to remove the stream/player.